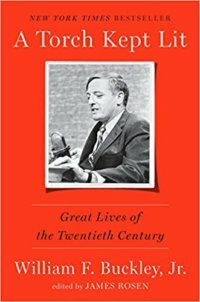 HomePosts Tagged "William F. Buckley"
A Torch Kept Lit: Great Lives of the Twentieth Century. William F. Buckley with James Rosen, ed. New York: Crown Forum, 2016. 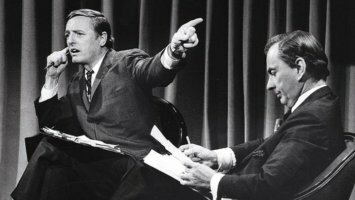 James Rosen provides the reader with a selection of obituaries written by William F. Buckley for National Review. 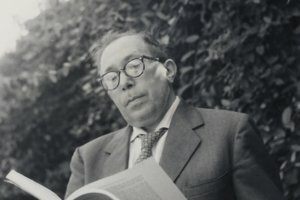 The cast of characters memorialized include significant political figures, family, entertainers and artists, friends, and friends who were political adversaries.